In this section of the website we provide tools that can assist service providers to address the sexual rights of older people. Most of the tools have been developed for aged care services. The OPAL Institute has developed a series of workshops for service providers who are championing change in their organisation. See our Events page for workshop details. We have developed a Sexual Wellbeing and Safety Policy for you to use. The Policy draws on a wide evidence base on older people's sexuality and focuses particularly on residential aged care services. You are invited to localise it to the needs of your organisation or service. We will update the policy regularly and it is important that you keep up to date with these reviews (sign up to the newsletter). There are instructions on the policy for you to acknowledge the source. Please also go to the Events page for information on our workshops providing a range of resources useful to support the policy. For a copy of the policy click the pdf link below. If you have trouble accessing this document please email Catherine for a word version. 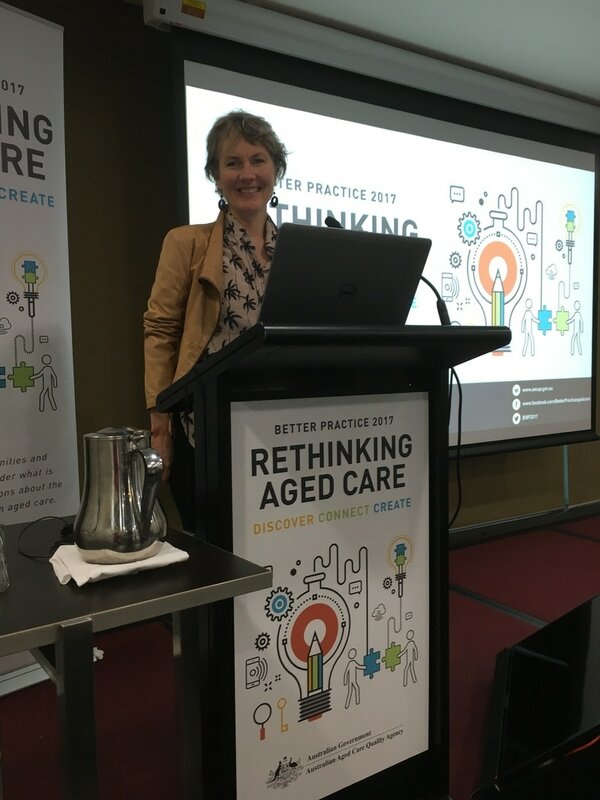 At the Better Practice conferences in Melbourne, Adelaide, Brisbane and Sydney we are co presenting with champions in aged care who were working towards implementing one of our sexuality policies. The presentations involved an overview of the policy approach by OPAL Institute Director, presentation on the enablers and barriers to change by a service provider-champion and the perspectives of older people. The first presentation was in Melbourne - thanks April Betheras and Cooinda Aged Care in Benalla for the wonder work you do. Melbourne Better Practice: April Betheras, Cooinda Aged Care Benalla.